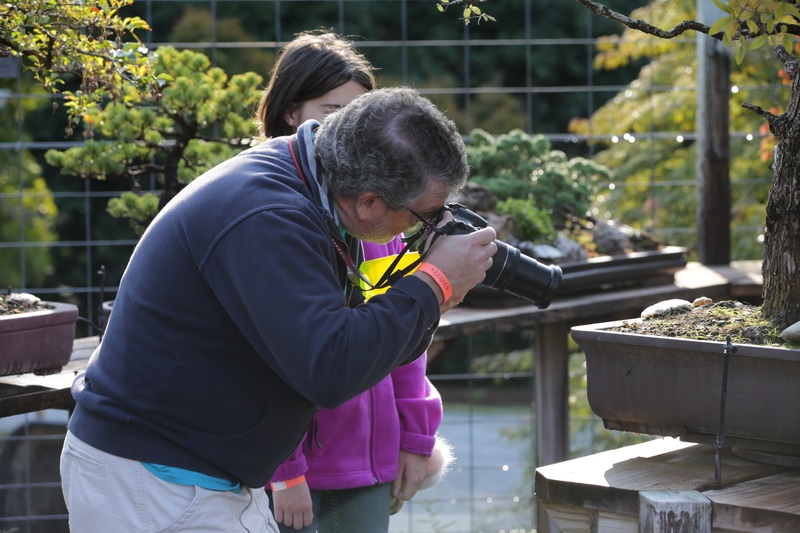 We encourage our garden visitors and tour/class participants to photograph the gardens, sculptures, wildlife and historic Hiram Butler House at Smith-Gilbert Gardens. We love seeing and hearing your stories! Please tag us on Instagram @SmithGilbertGA, Facebook @sggardens, and Twitter @SmithGilbertGA. Due to the layout of the grounds and limited parking, private photo sessions with more than 10 participants must be booked, and non-refundable deposit paid, a minimum of two weeks in advance. Standard photo sessions are two hours in length. Prices vary according to booking time and party size. 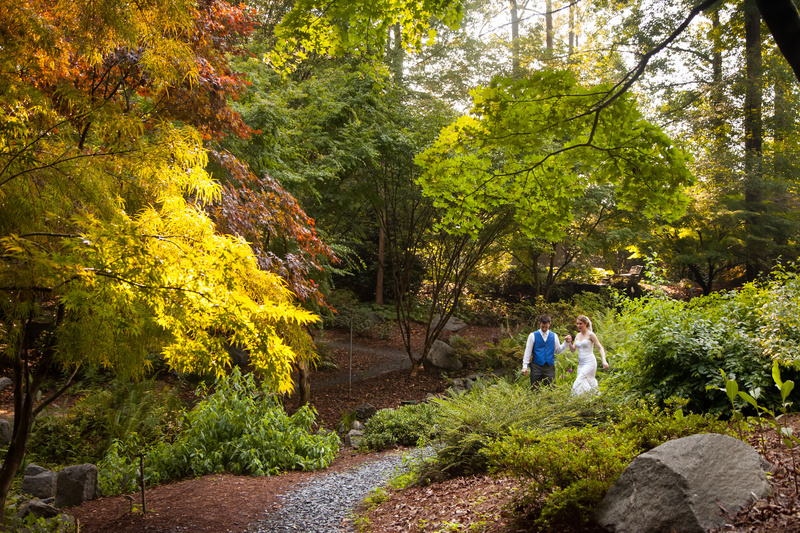 To book a photo session, email info@smithgilbertgardens.com, or call us at (770) 919-0248. Non commercial photography includes amateur/hobby photography, and professional photography intended for private use. 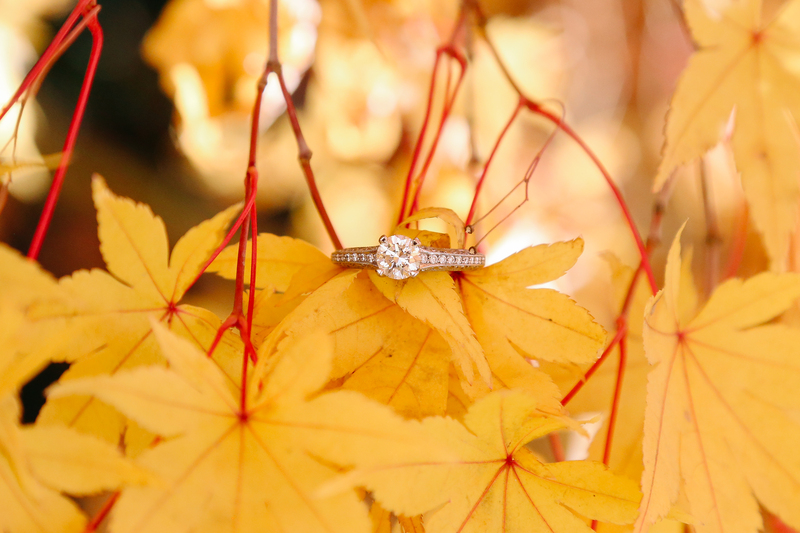 Examples include but are not limited to garden/nature photography, weddings and other private events, engagements, and proms. Commercial photography includes amateur or professional photography that will be either sold, otherwise distributed or used in promotional material. Party size includes everyone who attends the shoot: photographer(s), support staff, models, family members, etc. 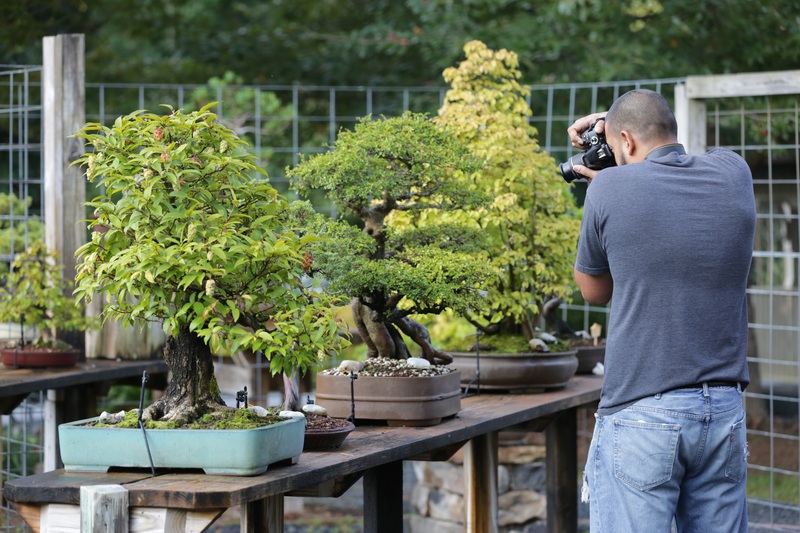 Smith-Gilbert Gardens is, above all, a botanical garden with a mission to share our collections with all Garden visitors. Using props in the Gardens can interrupt this mission. For this reason, all photo sessions which require props, such as light rigs, back drops, tables/chairs and other items that are not in-hand while shooting, must be scheduled after hours. Small party photo sessions are permitted during regular business hours. All members of the party are required to pay standard garden admission fees. Coupons, guest passes and other promotions are excluded from use for photo sessions. Medium and large parties, and small parties using props, must book outside normal business hours. After hours sessions are also available for small parties. After hours sessions are available Mondays 9:00 a.m. – 7:00 p.m., and Tuesday-Saturday 4:00 p.m.-7:00 p.m., and are two hours in duration. $25 non-refundable deposit must be paid when the reservation is made, a minimum of two weeks ahead of the photo session. The balance is due upon arrival for the photo session. Dressing rooms are available for an additional charge. A 72-hour cancellation notice is required to avoid loss of 50% of the rental fee. In the case of inclement weather or any unexpected closure of Smith-Gilbert Gardens, photography sessions may be rescheduled or a full refund may be issued, less the service fee if paid by charge. Due to limited parking, Smith-Gilbert Gardens staff must be informed of general vehicle type and number of expected vehicles that will be on the property. For example, a group may disclose they expect 1 limo and 10 cars. On-site parking is limited to 35 cars. Large charter buses/stretch limos are not permitted on Garden property as they cannot fit through the front gate, nor make their way to the parking area. Please arrange for alternate transportation to and from the garden if you are renting a charter size bus or stretch limo.